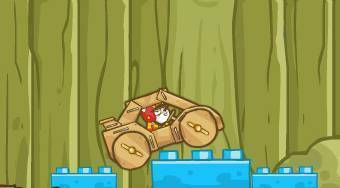 Do you like Rodent Racer? Share it with your friends. Rodent Racer - pass with a mouse in wooden toy car around the game board, overcome the obstacles and reach the finish as quickly as possible.